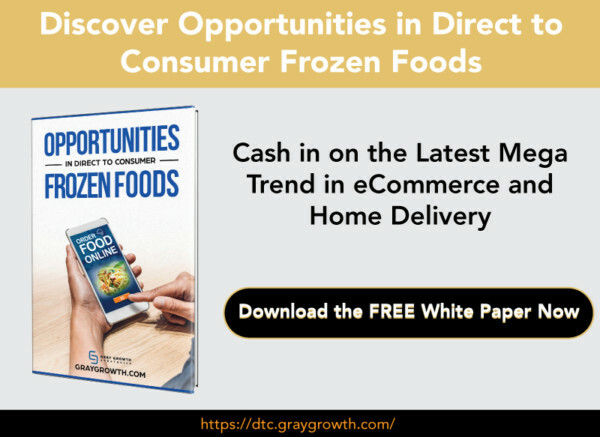 Did you know that the frozen food industry is expected to reach a revenue of about $34 billion this year? At the same time, businesses have increased by about 1.4%. With growing competition in the market place, companies must ensure they’re able to deliver their products efficiently. 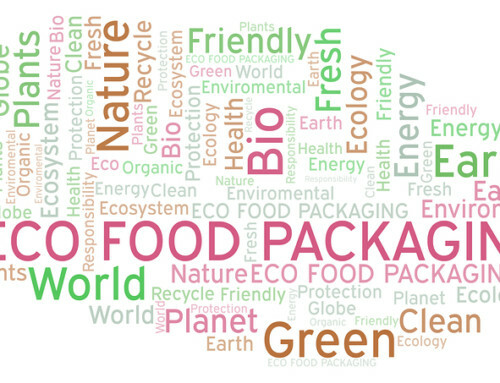 The very foundation of providing quality products lies in knowing the right way to transport perishable food items. 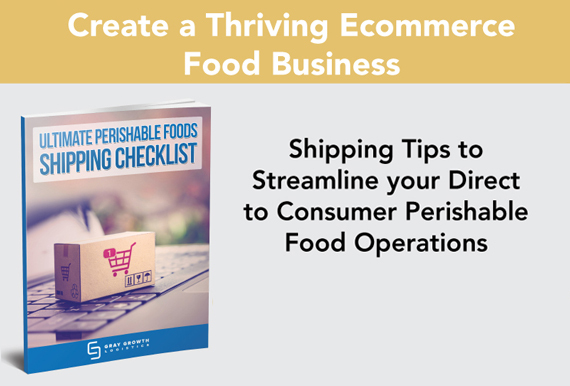 Transporting perishable goods doesn’t have to be difficult. Here are some tips to get started. Time and temperature are two important factors that could result in quality loss. 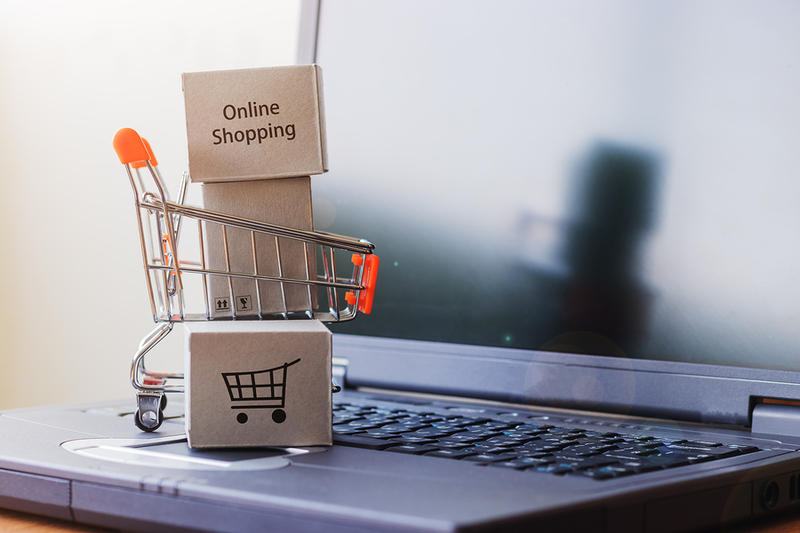 While it may not seem possible to control both, there are ways to minimize or even avoid quality loss during shipping. Remember, problems with quality may not appear until your goods are already in your customer’s hands. 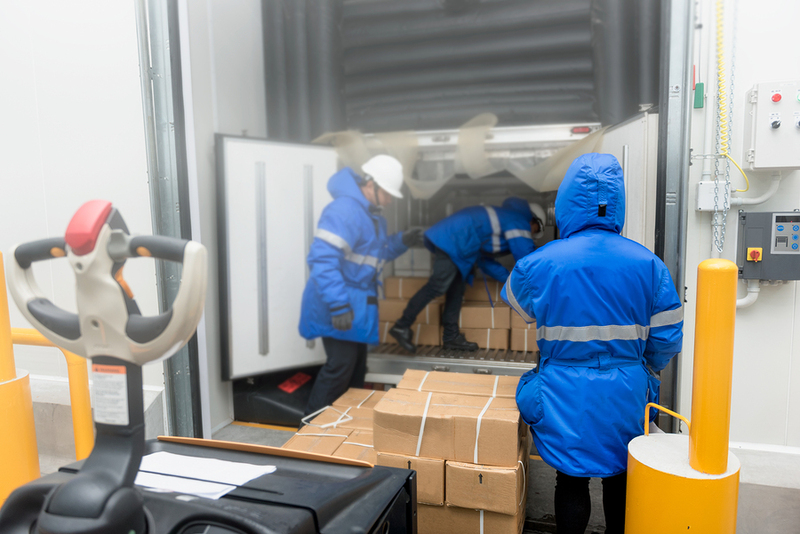 You won’t have to worry about quality loss during storage and transportation when you know the ideal temperature required for your goods. Additionally, it’s important to understand how heat and refrigeration could affect your products. 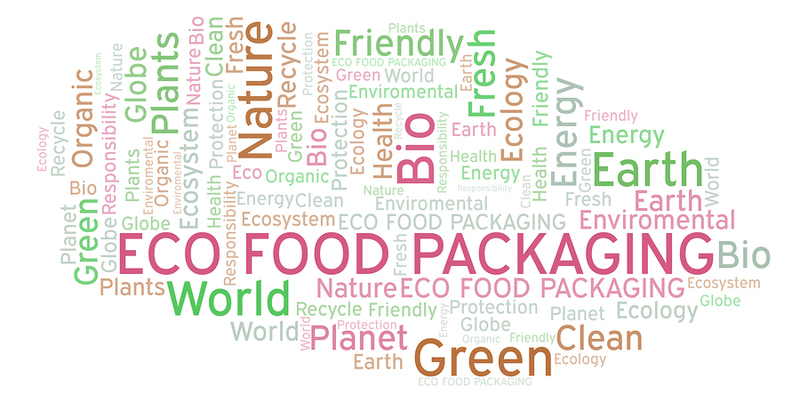 Different perishable goods have different temperature requirements. For example, fruits and vegetables could get chilling injury when stored in very low temperature. 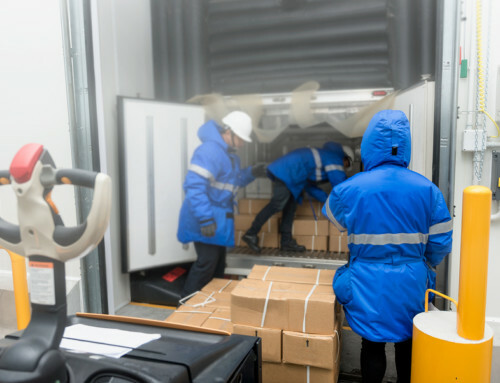 If you’re using a third-party service to ship your goods, it’s always best to ask how they protect perishable goods during shipping so you know if they’re the right company for your products. Containers, packaging, seals, and labels are the things you need to consider when preparing to ship your products. When choosing a container, determine whether your goods need to stay frozen or chilled. From there, you’ll be able to decide which items you need to keep your goods in perfect condition. These items include, cushions, shrink wraps, and pallets. 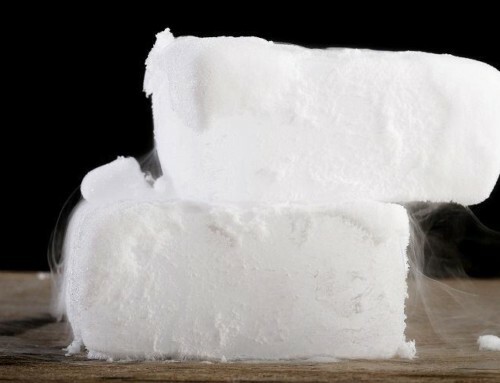 Many businesses use dry ice to keep their goods frozen but safely handling dry ice is quite complicated. This is why others prefer to use frozen gel. Next thing you need to do is to ensure your package is sealed properly. 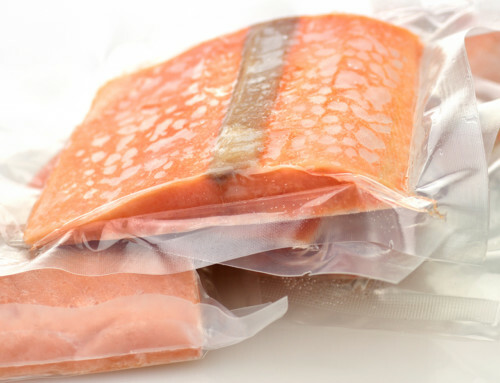 Any seams or cracks on the package can lead to temperature imbalance, which could then result in quality loss. Labels are your assurance that your goods will be handled properly. Make sure to have all important information on your labels, such as the type of food you’re shipping, whether it should be kept frozen or chilled, etc. 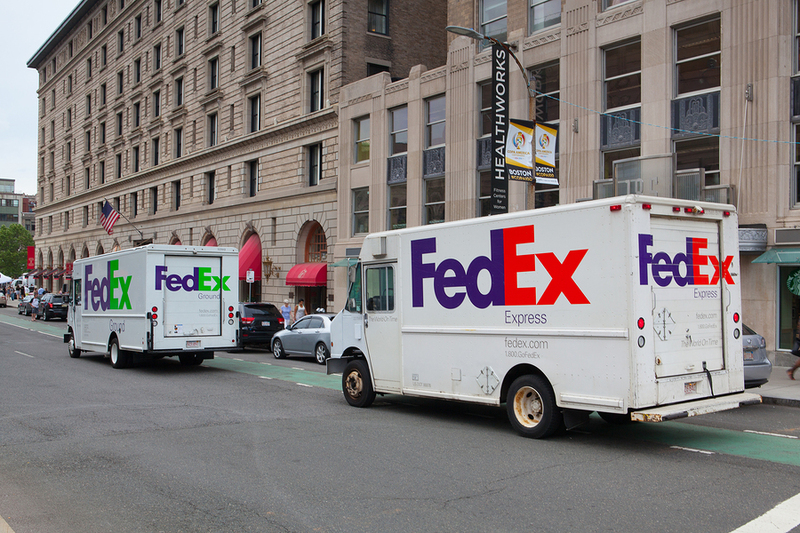 If you’re shipping more than one type of item, knowing if they can be shipped together is very important. 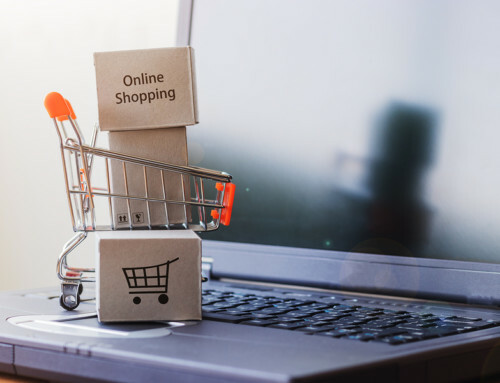 While it’s understandable that you may want to save on packaging, shipping goods that you shouldn’t have grouped together could cause a lot of problems when they reach your customers. 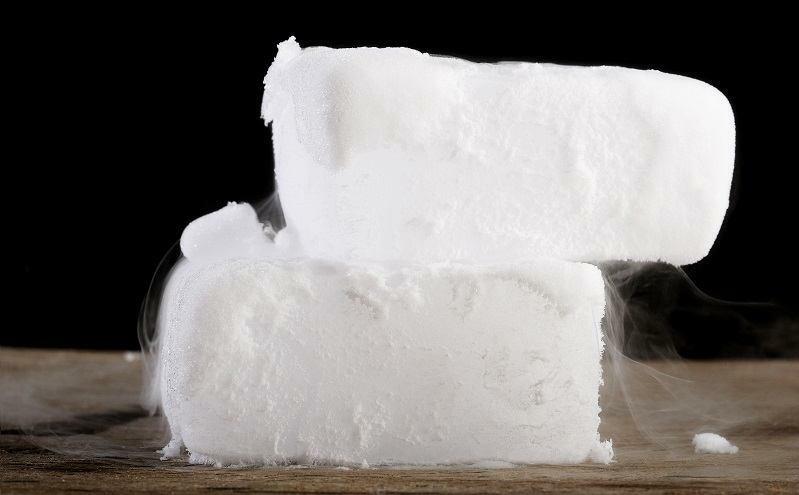 You should think about temperature requirements, odor-absorbing characteristics of your goods, odor-emitting characteristics, humidity needs, and emission of active gases. To transport different types of items, only ship together with temperature and humidity requirements that are within close range. Additionally, avoid shipping goods that have odor-absorbing characteristics with those that have odor-emitting characteristics. When choosing a logistics company or freight forwarding service to transport your products, it’s best to ask about their shipping routes. Because time is critical, always choose one that offers the shortest route. Apart from the choosing a shipping route, you should also decide which mode of transportation will be best for your goods. If you’re transporting items for a great distance, you might want to consider transporting it via air to limit transit time. If it’s just a short distance, transporting by truck might be ideal and more practical. Stop worrying about shipping your goods and have peace of mind that they will still be of great quality when they reach your customers. 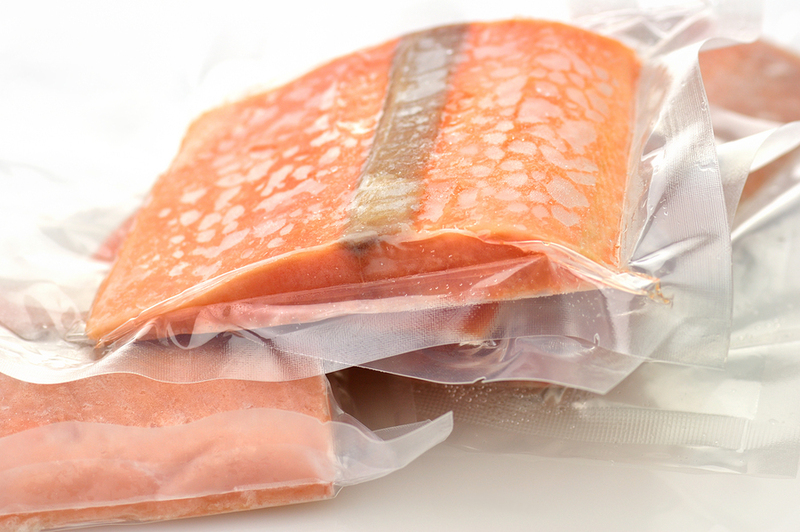 Let us help you with your perishable or frozen food logistical needs. Fill out our contact form or call us to schedule a consultation.